Philip Jackman Sr. was listed as a farmer in city directories after his time as a storeowner. When not on the farm, Jackman spent his time working on roads. Travel in Aldergrove during these early years was not easy. Yale Road, the main route to New Westminster, was described as a “quagmire” in 1875 and was not in good passable condition until 1897-98. Homesteaders were required to build their own roads off Yale Road, though it seems that Jackman Road (now 272nd Street) was completed through a combination of Provincial funds and local labour. 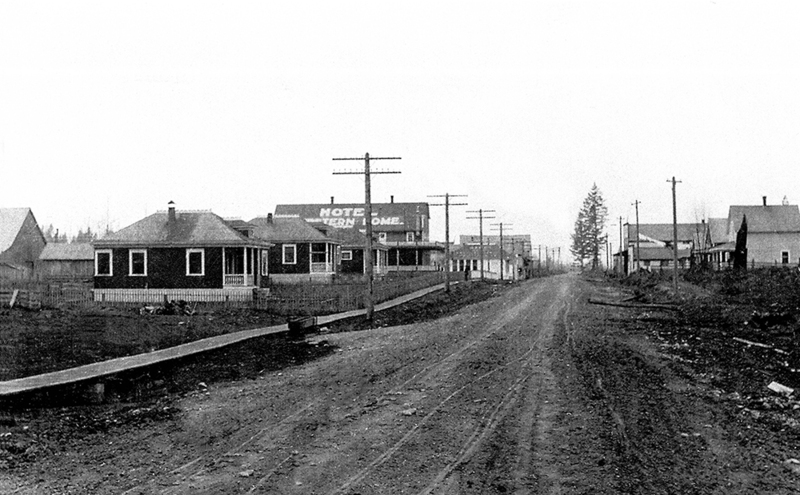 In 1889, Jackman repaired the upper section of the road from Murray’s Hill to Sumas Prairie. 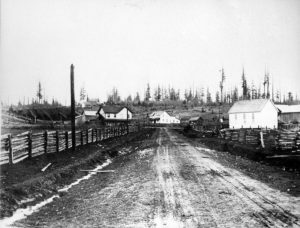 The New Westminster Columbian newspaper reported on July 4, 1891 that each settler had agreed to put in five days of work on Jackman Road, and Jackman acted as the foreman of the project. The men cleared the brush where it had overgrown, and filled holes. 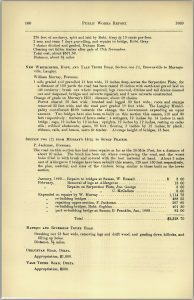 In 1891, Philip Jackman worked as a foreman on the Walker Trail, for 18 days at $2.50 a day, and in 1893 he was foreman for repairs on the road between Aldergrove and Shortreed. Holes were filled with brush and gravel, corduroy and culverts were laid, and some ditches were cleaned.